CAMRA is urging the Government to turn back the clock and freeze beer duty once again, as new research confirms that the majority of British adults say beer duty is too high. Research carried out by YouGov has found that 55% of people who expressed an opinion believe beer duty is too high at 54p per pint. Taxes now make up a third of the cost of a pint – a situation made worse in the Spring Budget when the Government announced the first rise in beer duty in four years. 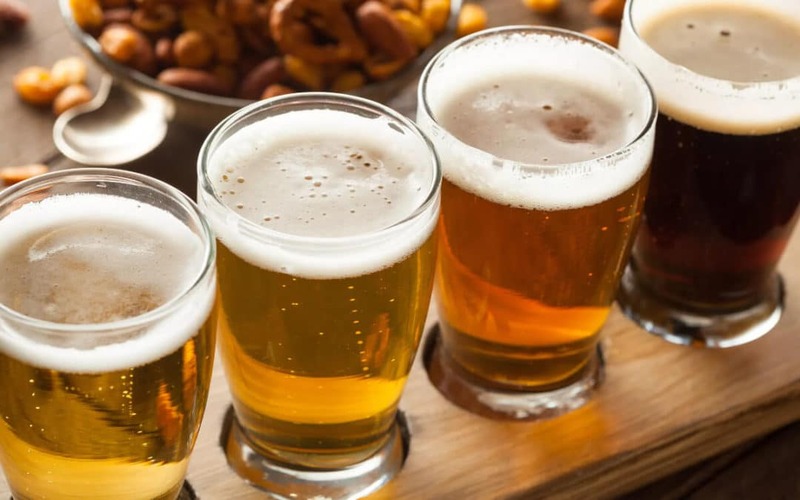 The Spring Budget U-turn undid many of the benefits of the three beer duty cuts and risks a return to the days of the much-hated Beer Duty Escalator which other research showed has contributed to 75,000 job losses, 3,700 pub closures and a 24% fall in beer sales in pubs. With CAMRA’s Great British Beer Festival expected to attract thousands of beer lovers this week, visitors will be asked to back the campaign by calling on the Government to bring back a Budget for beer drinkers and pledge a beer duty freeze for the whole of this Parliament as well as permanent business rate relief for pubs in England. All figures, unless otherwise stated, are from YouGov Plc. Total sample size was 2076 adults. Fieldwork was undertaken between 25th-26th July 2017. The survey was carried out online. The figures have been weighted and are representative of all GB adults (aged 18+). The YouGov survey asked: “For the following question, by ‘beer duty’ we mean a tax that is added to the cost of beer. On average, beer duty currently makes up 54 pence per pint of 5% ABV beer sold in the UK. Do you think this level of tax is too high, too low, or about right? (Please select the option that best applies). Of the all UK adults who responded (excluding those who responded “don’t know”, 55% said it’s too high, 9% said it’s too low, and 36% said it’s about right.